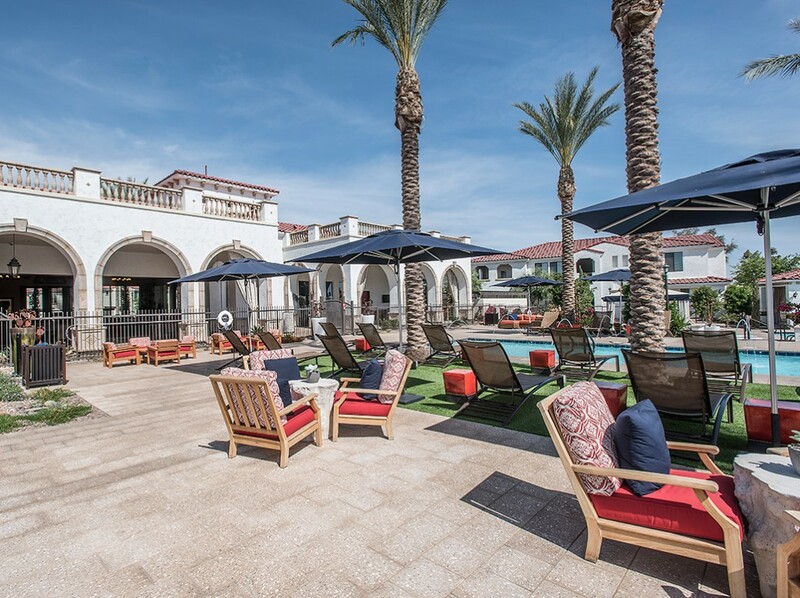 Develop a master plan to transform 73.9 acres of desert land into a vibrant mixed-use community featuring luxury apartments complemented by 165,000 SF of commercial office space (for sale and rent), retail and restaurants. 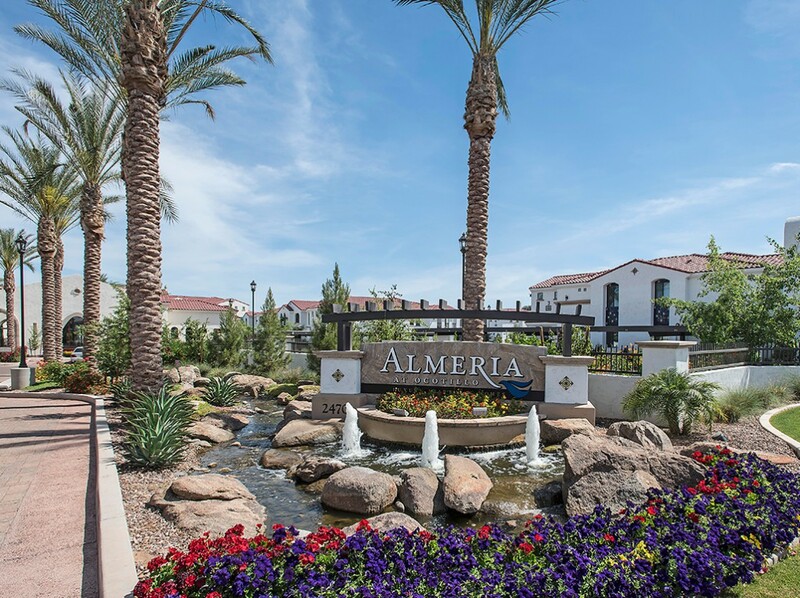 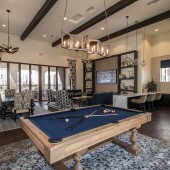 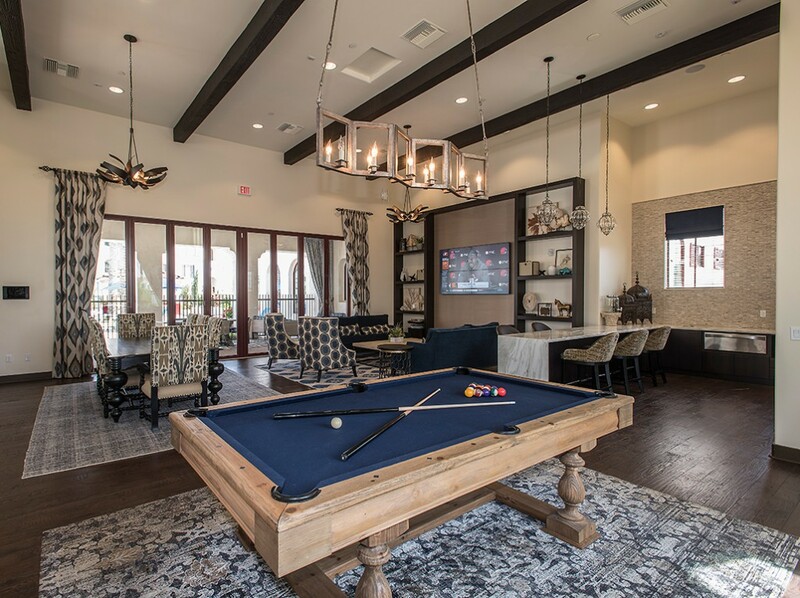 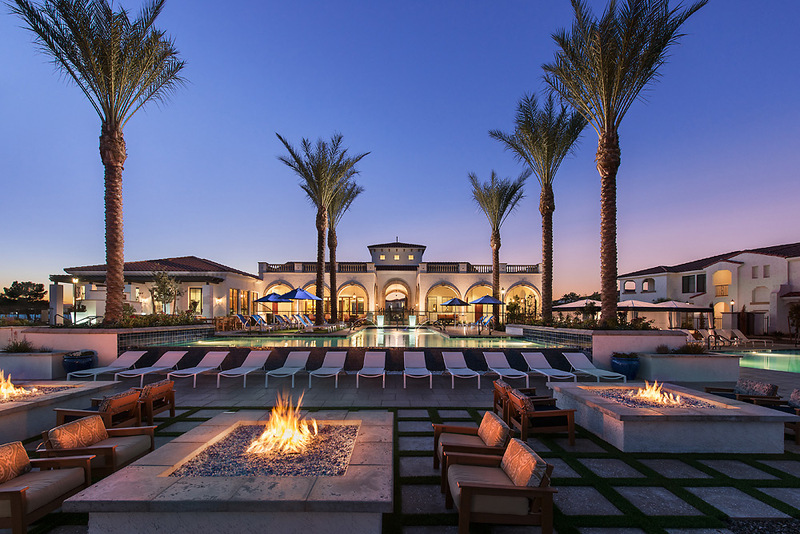 After acquiring the land and receiving PAD zoning for a mixed-use development, we began to create the upscale community that would be known as Almeria at Ocotillo. 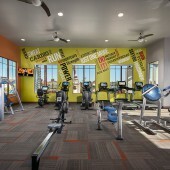 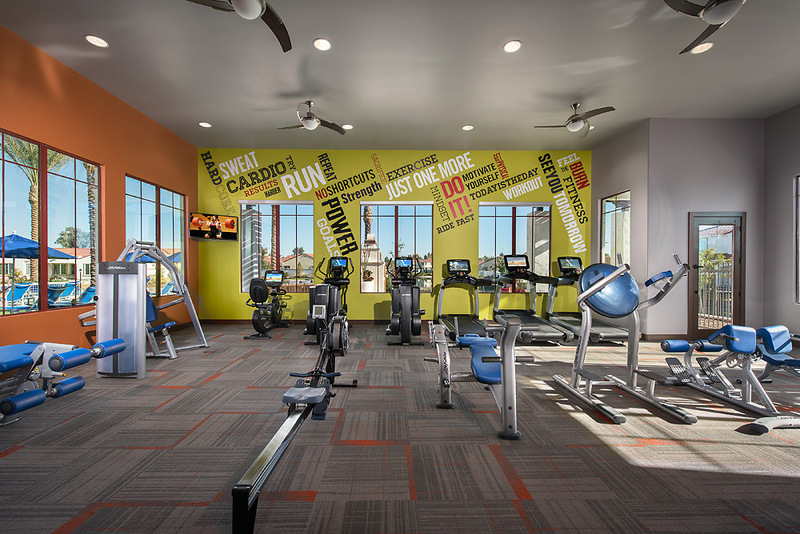 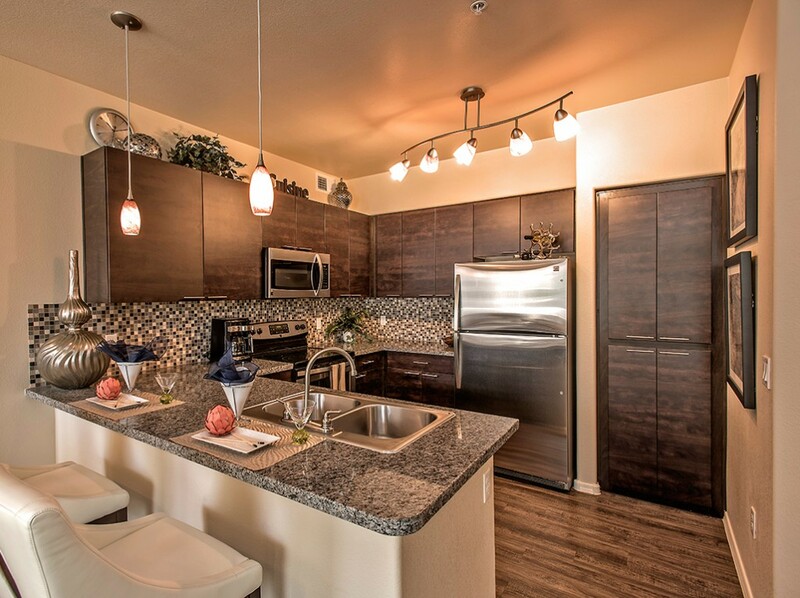 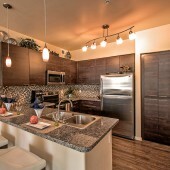 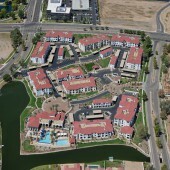 Located in south Chandler, the complex includes 389 units in two- and three-story building configurations. 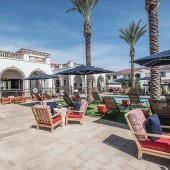 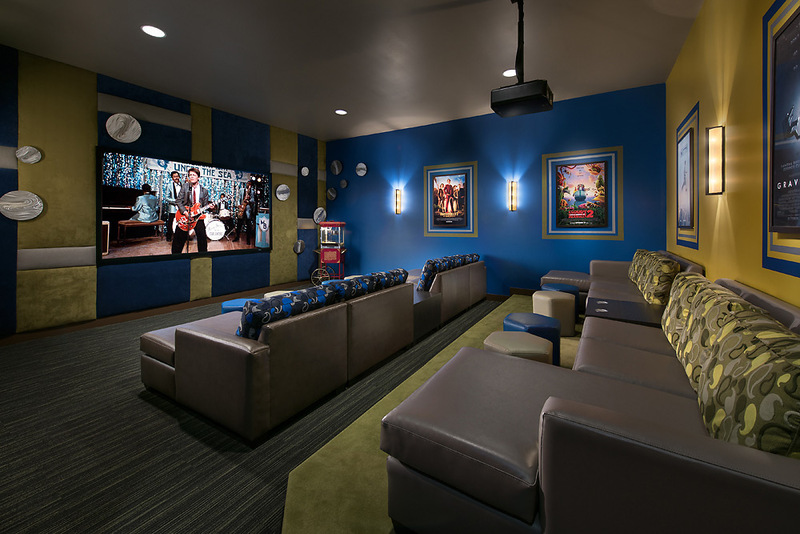 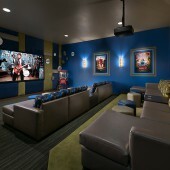 The one, two and three bedroom apartments feature large walk-in closets, attached or detached garages, resort-like pools with spa, residents’ lounge, 24-hour fitness center featuring Fitness on Demand and yoga rooms, theater room, clubhouse with pool tables, and open-air eatery with gas BBQ grills and outdoor fireplaces. 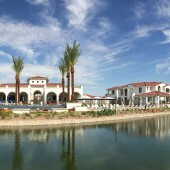 The site features a canal and lake system, which is unique to this area and affords a lush landscape with integrated walking paths, plazas, fountains and pools. 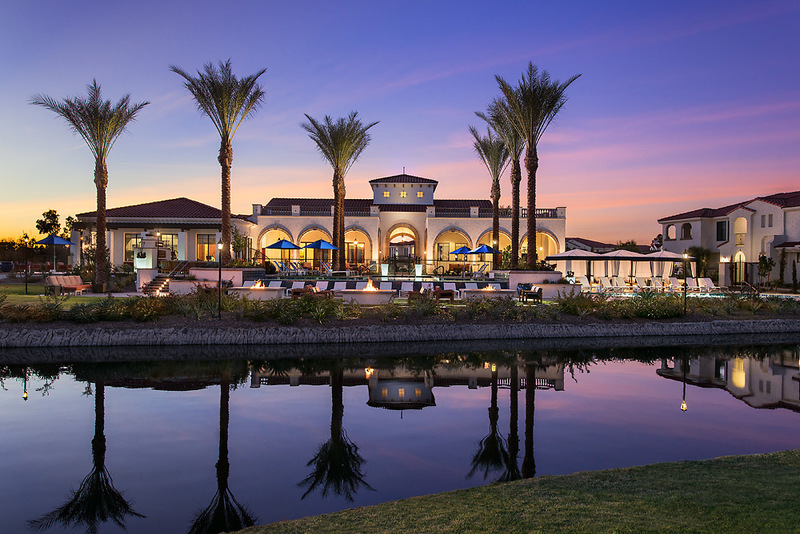 The property is adjacent to a 27-hole golf course designed by Ted Robinson and managed by Troon. 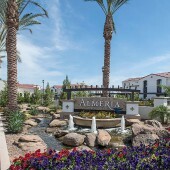 Almeria at Ocotillo is one of the finest master planned communities in Arizona, and is just twenty minutes from downtown Phoenix and Sky Harbor Airport. 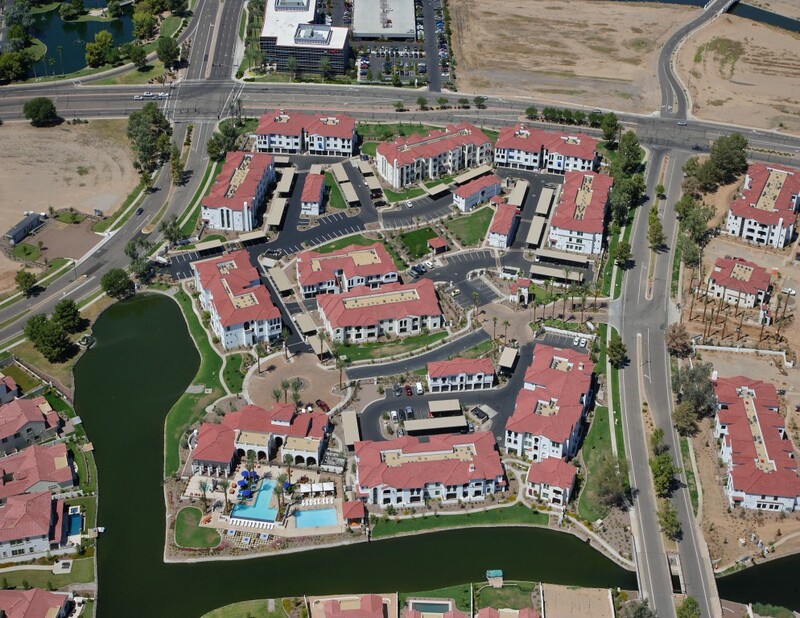 The median income in the area is over $110,000 per year, which is supported by local employers such as Orbital Sciences, Intel and Wells Fargo. 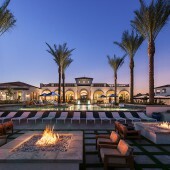 Construction is complete on the first phase of commercial development—an 83,000 SF three-story Class A build-to-suit office building for Orbital Sciences, which features a bridge and road to connect to downtown Ocotillo, featuring an upscale grocer, numerous restaurants, retailers, a spa and a future Aloft Hotel. 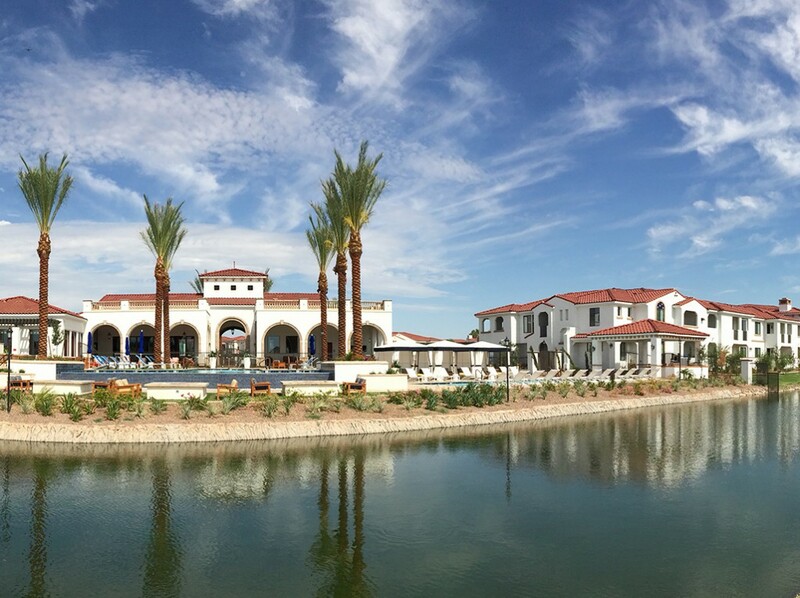 The first phase of Almeria at Ocotillo is also complete, with the second opening in early 2015.